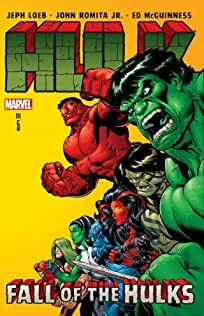 FALL OF THE HULKS rages on! 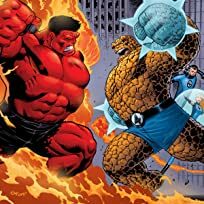 It's the Red Hulk vs. The Uncanny X-Men! 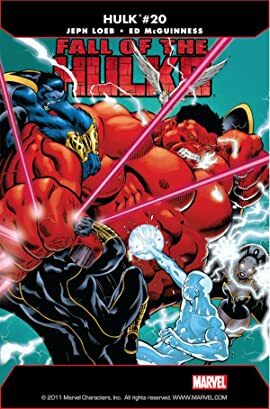 And what do RED GHOST AND THE SUPER-APES want with Beast and The Black Panther?